Your piano is a precious and delicate piece of furniture that you should handle with care. But what happens when you need it removed? Piano removal is yet another service you can hire from your professional restoration company. Upright pianos are the most compact, with the strings and frame aligned vertically. They are perhaps the easiest to move, but should still be handled by a professional. Grand pianos are broad, the long strings and frame extending away from the keyboard. As the most complex, you’ll need to let your removal service know in advance so they can prepare in advance. Baby grand pianos are in-between grands and uprights. They still have long strings but aren’t as big as grand pianos. All three should be handled with care and professionalism. Tell the dispatcher of your restoration company you the location of the piano and the path of the piano to the door. They will determine the complexity of the job. Also, note any special considerations like other furniture or walking hazards. 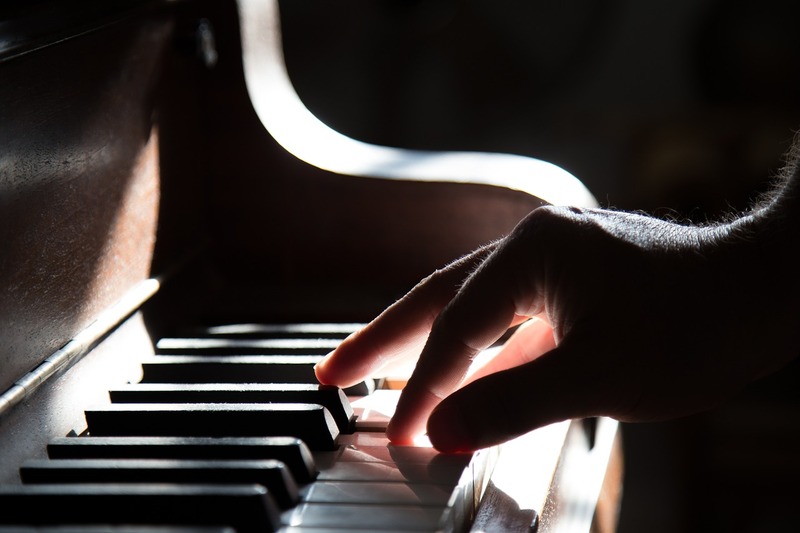 When a professional service comes in, they want to do the job well and keep the piano in the condition it was found in, especially if you are selling it or moving it to another house. The more detail you can give, the more they can prepare. When you call to give the details, they also may be able to give you a cost estimate right over the phone. Moving from one home to another is stressful enough without tackling trying to move a big piano. Even after you hire a moving service, they may not be the best at figuring out how to handle something as delicate as a piano. A removal service will know exactly what to do to protect your piano and remove it effectively. On the other hand, if you have no more use for a piano or find that it’s time to throw it away, a removal service will be able to give you an estimate for just the removal service for that item, and not charge more like hiring a moving service might. Piano removal is a tricky job, but one that a professional restoration company is up for. 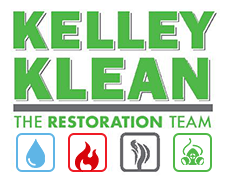 Whether you are moving, getting rid of, or selling your piano, let Kelley Klean do the job. Call us today for an estimate at 573-214-0990.